Featured by a steady growth in the number of mobile phone users across the world, coupled up with advancements in technology, and its consistent support throughout, the last 15-20 years or so, have been extremely prospering for the telecom industry. Globally, as other businesses and the need for quicker communication is only projected to grow, the future too seems to be promising. Nevertheless, this growth has brought several challenges for telecom providers, out of which the need for automation is only one of them. Telecom providers operate and thrive in a superlatively competitive environment. As customers have got several options out there, slower pace of services, coupled up with operational, technical and administrative efficiencies could drown the business. No doubt, telecom providers, today, have earned access to the latest of technologies. But, at the same time, they’ve been confronted with heavy tasks such as data management, cost controls, talent acquisition, and keep up with the dynamics of the market, through the introduction of new services, perhaps, almost on a daily basis. RPA (Robotics Process Automation) is something that has been working well in the telecom industry as well. It is a large playground for RPA, comprised of millions of backend, as well as frontend processes such as customer resolution, billing processes, contact center processes, data management, prioritization of issues and the subsequent resolutions, and many more. It is like, the more you automate, the better your efficiency turns out to be! Telecom is labour, technology and infrastructure-intensive business. Everything out of these elements is required in abundance. Hence, the telecom industry certainly cannot discount the need for RPA. Although automation has got its own legacy to leverage, the telecom industry isn’t an easy customer to deal with. The biggest challenge here could be that of data management. Telecom providers generate billions of data bytes every day, perhaps, every minute, especially the larger players in the business. Storing this data, easing out the unnecessary bits, and translating the required ones into business-ready information, could be a daunting and time-consuming task. Age-old automation techniques could fall short of the required technology, and which is why RPA comes in as a break-through solution that would help simplify data management, and facilitate telecom providers with the necessary insights for better and educated decision making. On the customer front, a lot of telecom providers lose customers on account of the slow, and inefficient contact center services. What matters most to the customers here is the long hold times, to eventually proving fruitless, or a call back request or assurance when the solution is ready. 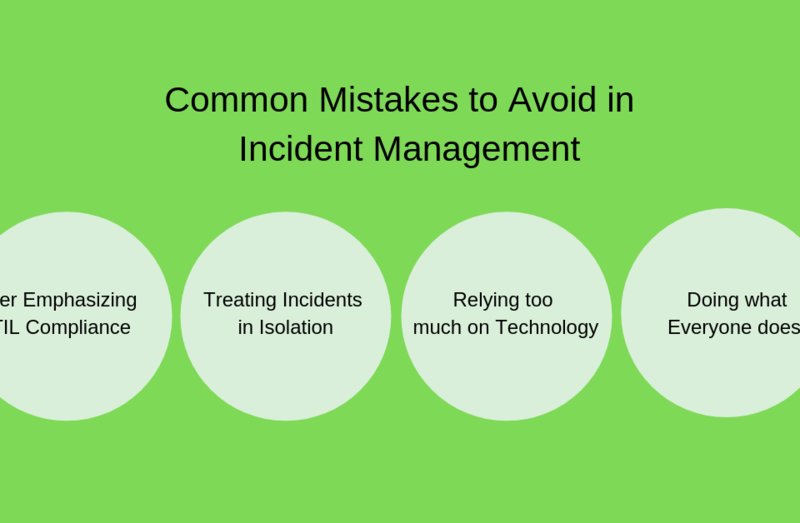 Besides, conventional contact center processes seldom prioritize concerns based on their severity, which is another important area of concern for telecom providers from the viewpoint of retaining customers. RPA’s customized approach, however, starts from prioritization of the issue to resolve it, thus helping to increase the agent’s efficiency in the form of expedited and more accurate solutions. Telecom, as mentioned earlier, resembles a large playground, wherein there’s so much to do and achieve. 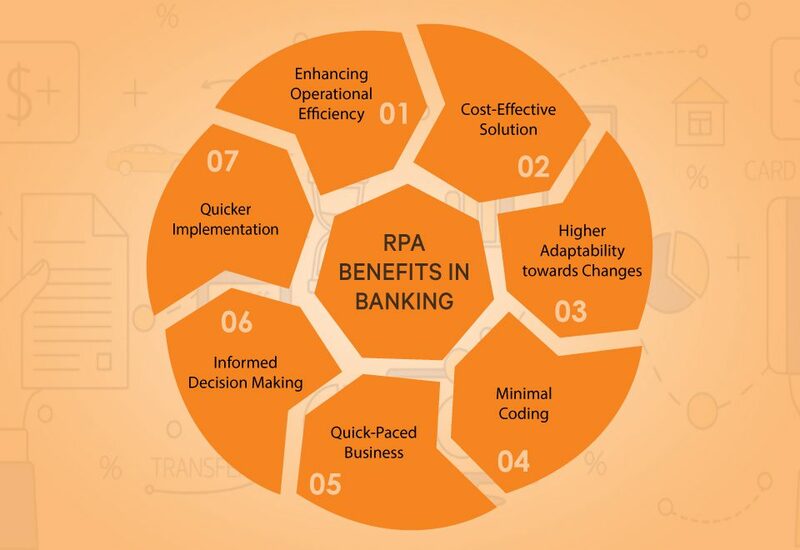 Although there’s a lot to be done, currently, RPA covers quite a lot of service areas such as payment processing, on-time billing and billing accuracy, expediting the document verification and SIM allotment process, customer service, number portability, data entry, data processing and data management, issue prioritization and resolution, and many others. This has resulted in the following benefits. Let us take a look at a couple of critical telecom RPA case studies. One of the premier telecom organizations, with over 9 million wireless customers, followed a manually governed process for the daily correspondence with its customers. Automating a process that employed 7 people, demanded a comprehensive and compatible robotic automation process with sensitive back-end systems, along with new CRM software, coupled up with complete data security. Deployment of RPA mimicked the manual data capture and correspondence process, to foster quick interaction with the company’s CRM product, and legacy back-end platforms to keep the customer database up-to-date. Automating just one process through robotics contributed to an annual saving of USD 235,000, 75% reduction in the man-hours, complemented with a zero percent error rate. One of the massive telecom players were confronted with a chain of daily Excel entries that, in turn, affected a number of other back-office processes as well. A careful automation review identified the need for RPA in almost 100 back office processes. The induction of robots in the routine processes reduced manual entries by around 25% in the first year. Further, a reduction of around 35% manual Excel entries was projected after the completion of the implementation part. Overall, the company’s finance department, after the implementation of RPA in its daily functions, contributed to a cost saving of around 20-21%. Telecommunication is a growing industry in Japan. Some of the leading cities in this regard are Tokyo, Kanagawa, Saitama, Chiba, and Osaka. Automation Anywhere has established its presence for RPA in Japan through FidelTech, its official RPA associate in Japan. 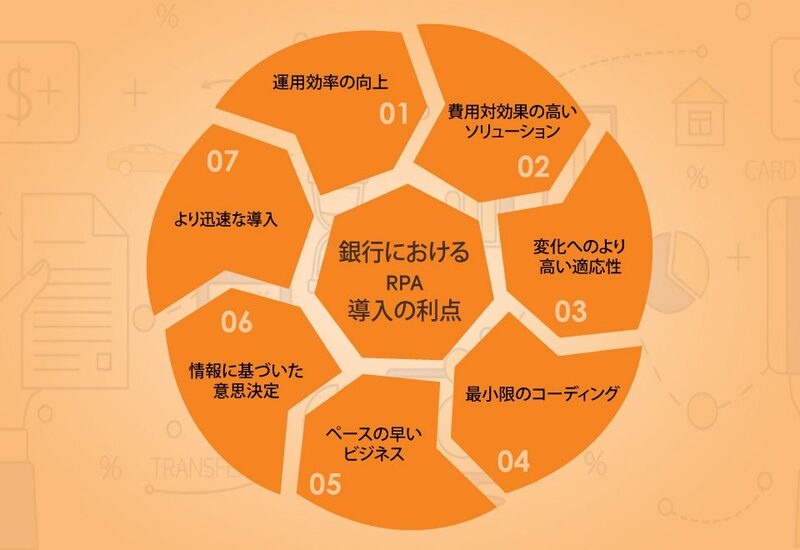 FidelTech offers a wide range of Automation Anywhere RPA services in Japan that include RPA sales, RPA review, RPA research, RPA implementation, and RPA technical support services. As a telecom provider in Japan, if you wish to initiate considerable cost savings with your critical back and front end processes. 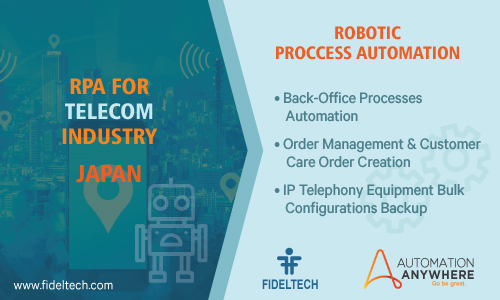 Telecom companies in Japan can implement RPA for tasks and processes like - Back-office processes automation, Order management and customer care Order Creation, IP telephony equipment bulk configurations backup. For more information on Fidel - Automation Anywhere RPA services in Japan, get in touch with us. Looking for Automation Solution in Telecom Industry?